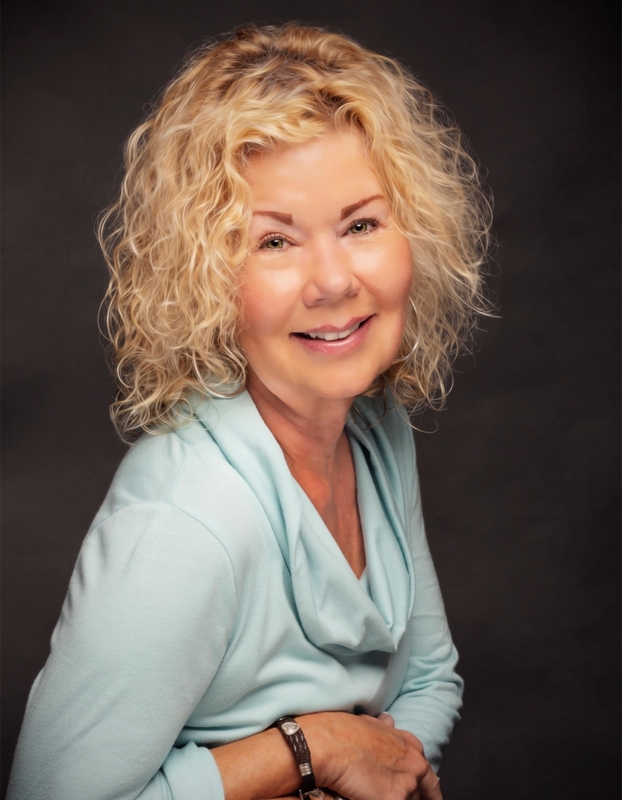 Melody Pruden brings her many years of experience with people and the home buying/selling process. Prior to joining the Hills of Texas/Sky Realty team, she spent 20 plus years buying and selling Real Estate in and around South Texas. She learned how to be patient, detail oriented, proactive and a strong advocate for all of her clients. As your Realtor, Melody will be an advocate for you. Whether you are buying or selling, she will work tirelessly to promote your best interests. If you are selling, she will work with you go get the fairest price, in the least amount of time. If you are buying, she will work hard to provide you with the best information and market data to inform and assist you so you can be a well-equipped buyer with the strongest possible negotiating position. Melody understands that buying and selling real estate can be stressful. As a full-time Realtor, she will work hard to lower your stress level and make your experience as pleasurable as possible. When not assisting clients, Melody enjoys spending time with her husband Lee, her wonderful family, entertaining friends, traveling, playing golf and relaxing at their home in Woodcreek. You can reach Melody at melodyannpruden@gmail.com. Melody easily builds trust and partnerships with her open demeanor. She interacts well with others in a way that gives them confidence in her intentions. She readily discloses her own position and ideas for the operation of the Thrift Shoppe. She also remains open to new ideas and input from the board and others. Melody has built a strong team of volunteers. She supports her volunteers and treats them with dignity and respect. She gives proper credit and praise for the work that they do. She also goes above and beyond to create ways to celebrate their contributions to the operation of the Thrift Shoppe. Melody identifies opportunities to improve the Thrift Shoppe, both financially and operationally. She addresses problems as they arise and follows through with the appropriate actions to solve them. Melody persists in her efforts. Tenacity is one of her strengths. She works to achieve goals in spite of barriers or difficulties. She actively works to overcome obstacles by changing strategies, doubling efforts, using multiple approaches. Overall, Melody takes pride in her job. She manages her time wisely and is focused on success and what is best for the Thrift Shoppe. Melody was a joy to work with – always upbeat and positive, as she had my best interests at heart with each move in the home selling process. She’s very detail-oriented and professional with both buyers and sellers. Having known her both professionally and as a friend for many years now, I know her ethics and determination are strong and would recommend her to any buyer or seller! My family has worked with Melody on several occasions over the years. She assisted my parents and sister with the sale of their properties. They were all very satisfied with Melody’s professional knowledge and her superior customer service. I reached out to Melody when I had the sad task of selling a deceased loved one’s home in another city. Her extensive knowledge and compassion made the process much less difficult than I had feared. She was able to manage all of the details that allowed me to sell the property quickly and as painlessly as possible. I definitely recommend Melody to anyone in need of professional assistance with any aspect of real estate transactions.